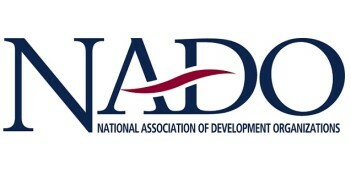 The National Association of Development Organizations (NADO) provides advocacy, education, research, and training for the nation’s regional development organizations. The association and its members promote regional strategies, partnerships, and solutions to strengthen the economic competitiveness and quality of life across America’s local communities. 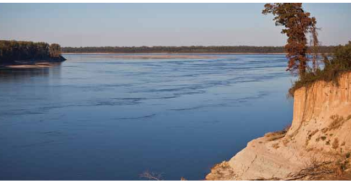 Visit the website at www.nado.org.